The first African-American to graduate with a doctoral degree from Dallas Theological Seminary (DTS), he served as an associate professor in DTS’ Pastoral Ministries Department in the areas of evangelism, homiletics and black church studies. He continues to serve DTS on the Board of Incorporate Members. Dr. Evans holds the rare honor of serving as chaplain for the NBA’s Dallas Mavericks over the last three decades, the longest standing NBA chaplaincy on record. He is also the former chaplain of the Dallas Cowboys. 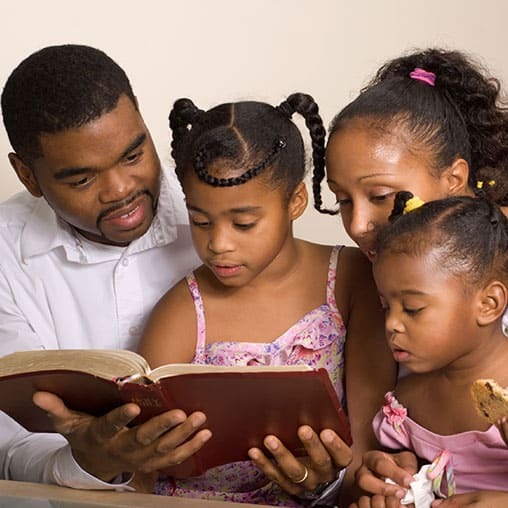 Through his local church and national ministry, Dr. Evans promotes a kingdom agenda philosophy that teaches God’s comprehensive rule over every sphere of life as demonstrated through the individual, family, church and society. This philosophy connects biblical spirituality with social responsibility. At the heart of this vision is the use of church and school partnerships to effect spiritual and social change in communities. Dr. Evans’ church and school outreach philosophy has been attributed as a catalyst for former President George W. Bush’s Faith Based Initiative, which was his first formal act of office. Dr. Evans seeks to train churches, schools and volunteers in this philosophy, as well as in the functional practicalities, through The National Church Adopt-A-School Initiative which is a ministry underneath the umbrella of The Urban Alternative. Dr. Evans has served as the senior pastor of Oak Cliff Bible Fellowship for close to four decades. 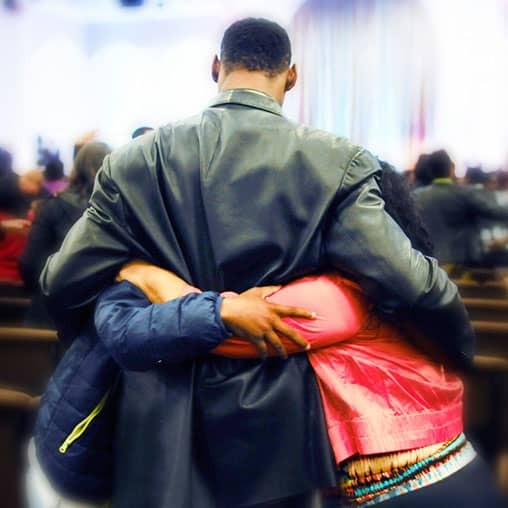 Dr. Evans also serves as president of The Urban Alternative, a national ministry that seeks to restore hope and transform lives through the proclamation and the application of the Word of God. His daily radio broadcast, The Alternative with Dr. Tony Evans, can be heard on over 1,000 radio outlets throughout the United States and in more than 130 countries. Dr. Evans has written numerous books and booklets including his legacy work, Oneness Embraced, as well as his vision work, The Kingdom Agenda. Some of his most recent books include Raising Kingdom Kids, Kingdom Man, The Power of God’s Names and One Nation Under God. Dr. Tony Evans is married to Lois, his wife and ministry partner of over 40 years. 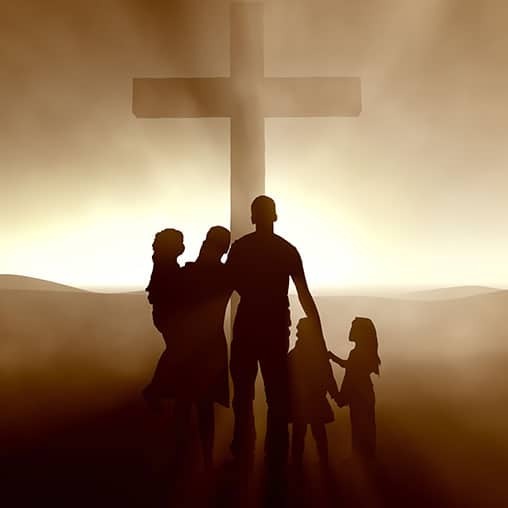 They are the proud parents of four children, all who serve in ministry as well as the proud grandparents of eleven: Kariss, Jessica, Jackson, Jesse, III, Jerry, Jr., Kanaan, Jude, Joel, Kelsey, Jonathan II, and Kamden. Dr. Evans has received many honors, including the Father of the Year award voted by the Dallas Father of the Year Committee and the Marian Pfister Anshutz Award for “dedication to protecting, encouraging, and strengthening the American family” from the Family Research Center. 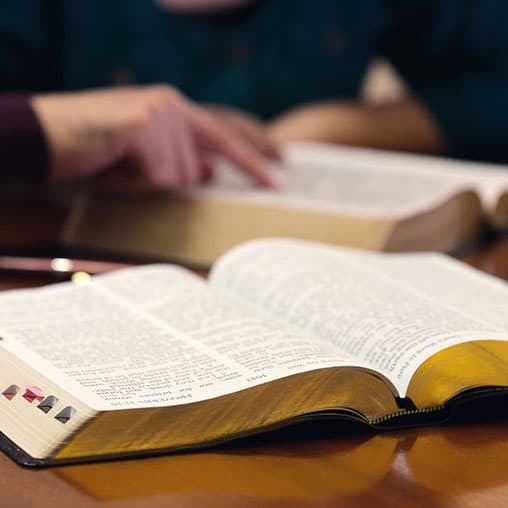 Studying and teaching the Bible is of great importance. 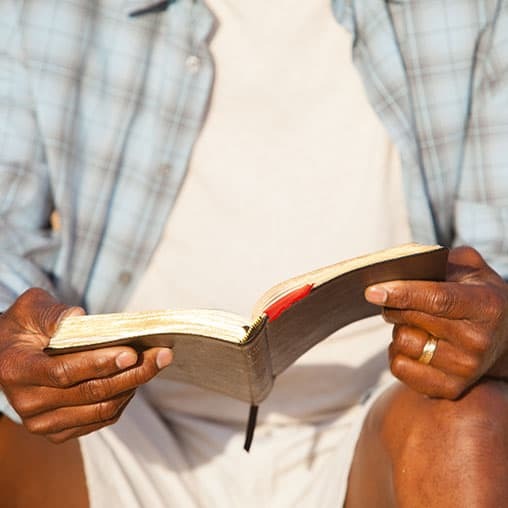 Hear from noted bible teachers Chuck Swindoll, Kay Arthur, John MacArthur, and Tony Evans. Dr. Tony Evans shares about living with God’s Kingdom in your personal life, your family life, your church life, and your community life. 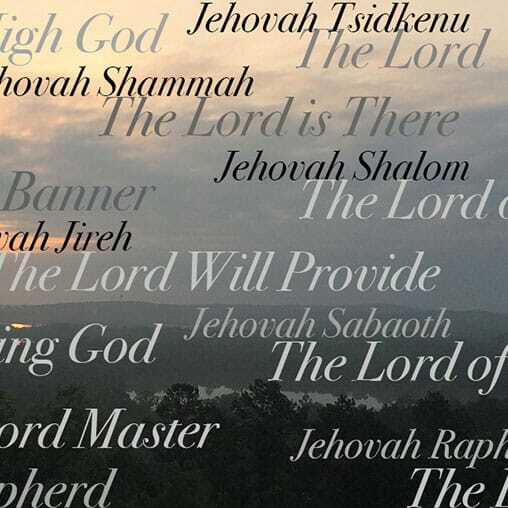 Best-selling author and pastor Tony Evans explains the meaning behind God’s names “Jehovah Jireh,” “Jehovah Tsaba,” and “Jehovah Nissi.” Tony tells how God has “lived up to His name” in the life of his family. 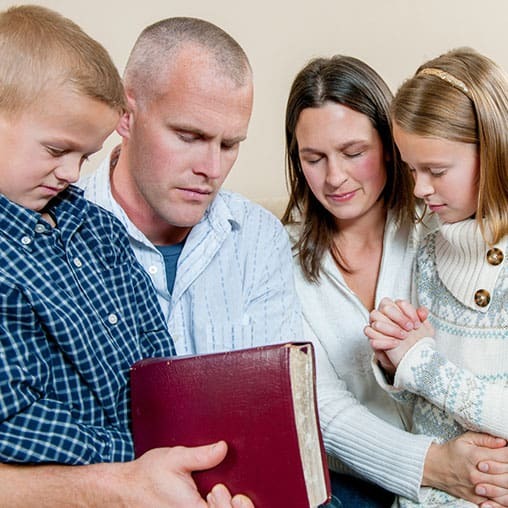 In biblical times, a name revealed important information about the individual’s character. What can we learn about God by studying His names? Pastor Tony Evans talks about the names of God and their meanings. Dr. Tony Evans believes much of the unrest, financial and social problems we’re seeing in America are directly related to God. Tony believes that God also offers a solution-turning back to Him. Dr. Tony Evans considers the general lawlessness sweeping over our land. Is there anything believers can do to stop this landslide? Tony shares what Christians can do.